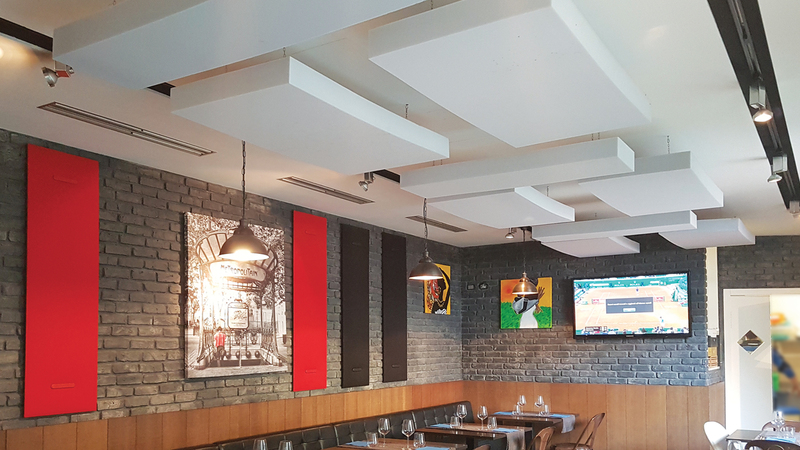 Thanks to the noise absorbing panels, you can get environmental comfort and reverb reduction. while noise insulation products are more suitable to protect from external noises. aspects of noise pollution and sound quality. 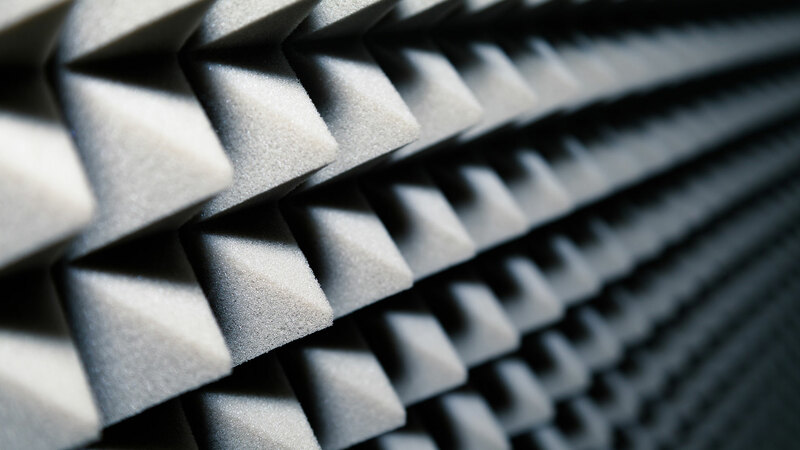 Meteor manufactures and distributes soundproof materials to correct and improve the acoustic insulation. industry, construction, residential and renovation building, cruise and navy shipbuilding, public transportation and automotive, just to name a few. Meteor company was one of the first companies in Italy to become a specialist in acoustic materials to correct and improve acoustic problems. A wide range of products are available, in stock, which effectively solve and help prevent serious psychophysical injuries. Environmental comfort, an increasingly important aspect in the naval design. Complete and tailor made solutions for large and medium sized leisure boats and for special applications in totally complies with the current laws and regulations. 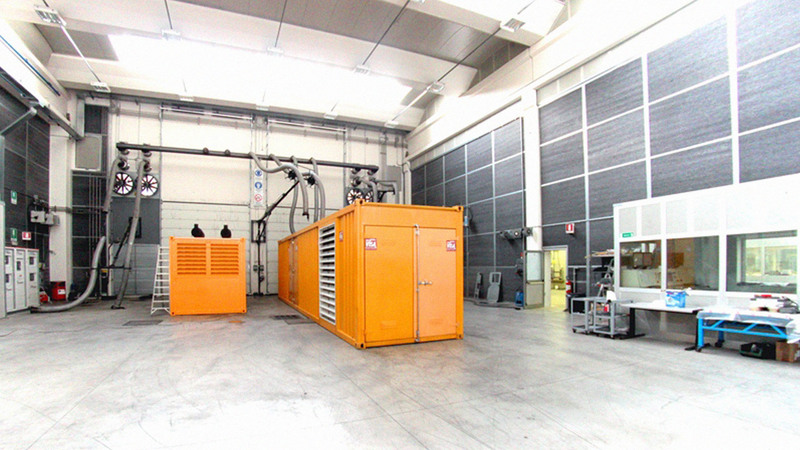 Noise reduction, improvement both of the working conditions and of the environmental comfort, better efficiency throughout the company and in your business: advanced acoustic protection systems for environment and for machinery. Get better relations with neighbors by significantly reducing the noise: complete solutions for acoustic correction in gyms and fitness centers, shooting ranges, music recording and music listening rooms, offices and meeting rooms, just to name a few. from wall and floor insulation to roof insulation, Meteor S.r.l. grants effective results to definitively reduce the noise level.